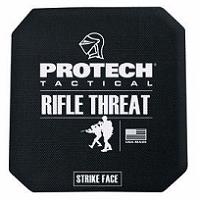 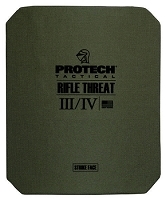 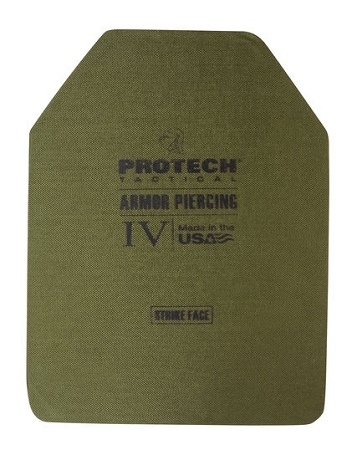 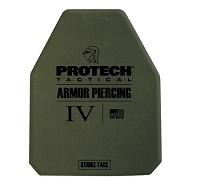 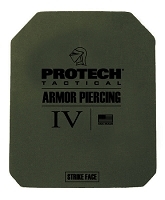 The new PSA 9812-R1 stand-alone armor piercing plate has been tested under the NIJ 0101.04 Type IV protocol. 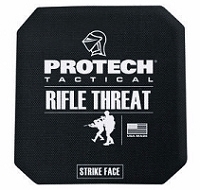 The medium size PSA 9812-R1 is a lightweight 5.4 lbs (2 kg) high-end stand alone plate solution with thinness of approximately ¾” (1.9 cm) at an affordable price – about half of it’s predecessor model PSA-9812-4C-1. 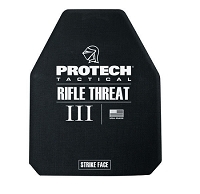 The PSA 9812-R1 is available for purchase in multi-curved SAPI cuts in Medium - 9.5” x 12.5” (24 cm x 32 cm) and Large - 12.25” x 13.25” (26 cm x 34 cm) sizes.